Hi. 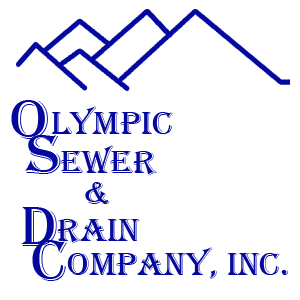 I'm James Paulsen, the owner-operator of Olympic Sewer and Drain Company, Inc. I have been in business since 1997, serving all of the Olympic Peninsula of Washington State.